In this post I will show how to automate the creation of an Azure AD Application and assign OAuth permissions to that application. The latter part is tricky as there is not currently a PowerShell commandlet or Azure CLI command to assign OAuth permissions. Instead we will leverage an authenticated call to the Microsoft Graph to assign the permissions. For more in depth information about Azure AD apps, verifying the results, and more please see the following post which I am borrowing heavily from. I had difficulty finding this information so this post is my attempt to spread the word and also add a few clarifications on the ADAL libraries used. Creating Azure AD apps typically involves logging into the Azure Portal (classic or “new” / Ibiza version) and manually clicking through multiple screens. When developing a solution that needs to leverage Office 365 services (as is my case with a current project) it is helpful to automate the process of creating the Azure AD app and assigning the permissions. If you happen to be assigning Admin permissions then additional steps will be required by an Azure AD domain administrator (see following screenshot). Creating an Azure AD application can be accomplished in 2 lines of PowerShell. Login to Azure then create the app. If you want to create an app that uses certificate based authentication you can use the following PowerShell commandlets. Note: The commandlets for creating and exporting a certificate require Windows 8 or higher. There are workarounds for Windows 7 or similar OS. Feel free to reach out if you are in that scenario. $pwd = Read-Host -AsSecureString -Prompt "Enter certificate password"
# should match our certificate entries above. The next step involves granting OAuth permissions to the recently created Azure AD app. As of the writing of this blog (Feb 2, 2018) there is not a PowerShell commandlet nor Azure CLI command to assign those permissions. There is however a way to use the Microsoft Graph to assign permissions. This is an adapted version of Christer’s example that I referenced earlier and uses a local version of the Active Directory Authentication Library (ADAL) DLLs. Currently these are at version 3.19.1. $Tenant = "<Office 365 tenant name, ex. Contoso>"
$adminUser = "<admin account with access to authenticate against MS Graph>"
Note the use of specific resoureAppId and resourceAccess values above. These two examples grant the “read and write all items in SharePoint Online” admin consent permission and the default “read user profile data” delegated permission respectively. In order to find out the GUIDs you may need you’ll need to add the permissions through the Azure portal UI, check the manifest file, and extract the GUIDs. See Christer’s post for more details. <Update 2018-02-06> I recently found out it is possible to list out the Application role permissions and GUIDs needed above by running the following PowerShell against the Azure AD module (I’m using Azure AD “V2” Preview module, haven’t verified against the existing V1 module). $SPOApi = Get-AzureADServicePrincipal -Filter "AppId eq '00000003-0000-0ff1-ce00-000000000000'"
If you happen to assign an admin consent permissions (such as the “read and write all items in SharePoint Online” permission) an Azure AD domain administrator will still need to consent to that permission by clicking “Grant permission” inside the Azure portal. I’m not aware of a way to automate that process but if you do know please share in the comments below. Originally I had hoped automating creation of an Azure AD app would be a simple process. Creation of the Azure AD app is easy, but adding certificate authentication and / or assigning OAuth permissions adds extra work to be done. As seen in this post though much of that can be automated. Hopefully this post saves you time and effort. Feel free to leave any feedback or questions in the comments below. Controlling, monitoring, and revoking access to privileged accounts can be a difficult process. Recently my coworker Ken Kilty shared with me a new service for Azure Active Directory called Privileged Identity Management (Azure AD PIM). After spending some time with it I wanted to share with a broader audience since I had never heard of it previously. 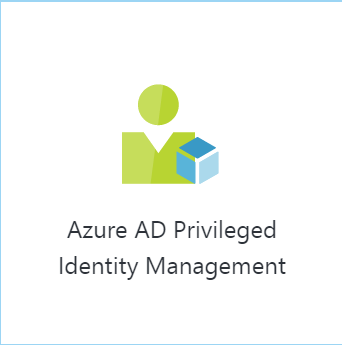 Please read the What is Azure AD Privileged Identity Management first for a good overview of implementation, example scenario, and additional links to resources. Note that Azure AD PIM requires Azure AD Premium P2 licenses. If you would like to test this out there is a free 30 day trial of Azure AD Premium P2 for up to 100 users. Who has admin access to <service X>? How do I grant truly temporary access to <service Y>? How can I review all current admins to see if they still need admin access? The goal with Azure AD PIM is to allow administrators to define either permanent or “eligible” assignment of specific elevated permissions within Azure and Office 365. Currently there are 21 roles that can be managed such as Global Administrator, Password Administrator, SharePoint Service Administrator, Exchange Administrator, and more. See Assigning administrator roles in Azure Active Directory for a more complete listing of roles. Users who are defined as “eligible” will be able to elevate themselves to roles they have been assigned for a set number of hours (1-72) defined by a Azure AD PIM administrator. During this role elevation process the “eligible” user will need to verify their identity through a text / call verification or multifactor authentication (MFA) mechanism. One of the key advantages is that this entire interaction is tracked and auditable. Administrators can even require an incident or service ticket number prior to elevation and receive alerts when elevation requests are processed. I have seen privileged role access handled in many different ways at customers over the years. Having a consistent and auditable process ensures that changes can be tracked and users who no longer need elevated permissions can be removed. In the time I’ve tested out Azure AD Privileged Identity Management I am very happy with the overall process and review options. One word of advice for users elevating yourself. You will need to log out and log back in in order to update your claim token with the new elevated role claims. Give Azure Active Directory Privileged Identity Management a try and share any feedback in the comments below. That said I did run into a number of issues during configuration due to missing certificates, invalid permissions, or other steps I missed or was unaware of. If I got part of the way through the configuration and ran into a failure that I couldn’t recover from then I had to uninstall AAD Connect (do not remove all prerequisites when prompted), wipe out the contents of “<install drive>:Program FilesMicrosoft Azure AD SyncData”, and then re-install. In this post I will present a script to enumerate SharePoint 2010 or 2013 permissions across the entire farm down to the site (SPWeb) level. 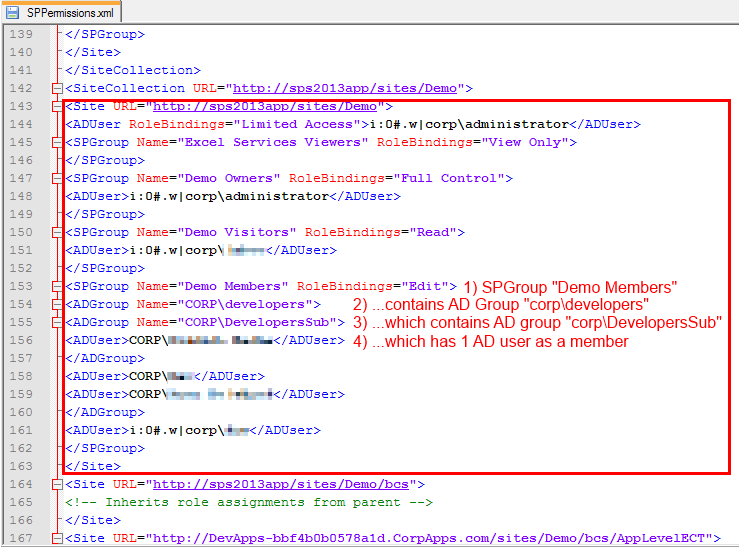 As a bonus this script also recursively expands the membership of any Active Directory (AD) group including nested groups which you wouldn’t be able to find through the SharePoint UI. Back in 2009 (over 4 years ago now) I published one my most read blog posts about enumerating SharePoint 2007 permissions. I finally got around to updating that script to remove deprecated APIs, supporting the SharePoint 2010 commandlets, and fixing a few bugs. There are 2 things that script did that I had to remove due to major architectural or procedural changes in the script. I plan to add back the ability to search for a specific user but wanted to get this version published first. As for indenting the XML that could be added but would take some effort. If there is user demand for it (let me know in the comments or email me using the contact button at top of blog) I’ll move it up in priorities. As a side note you may also notice that I’m not using the Active Directory commandlets. This was a conscious decision since not all environments have them available. Instead I’m relying on the older [ADSI] type accelerator and APIs. It does add a significant amount of code to the script but it is necessary for compatibility. Hopefully in a few years if I need to update again I can remove that legacy code. 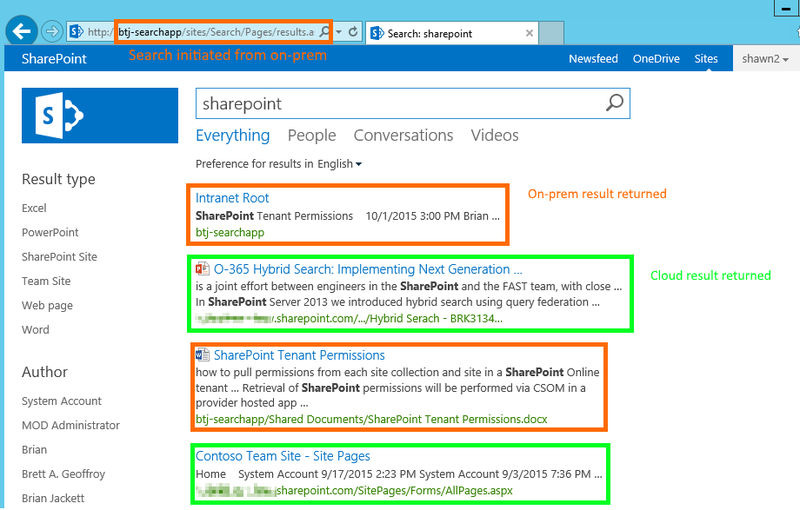 Below is the script to enumerate SharePoint 2010 and 2013 permissions down to site level. You can also download it from my SkyDrive account or my posting on the TechNet Script Center Repository. The output from the script can be sent to an XML which you can then explore using the [XML] type accelerator. This lets you explore the XML structure however you see fit. See the screenshot below for an example. If you do view the XML output through a text editor (Notepad++ for me) notice the format. 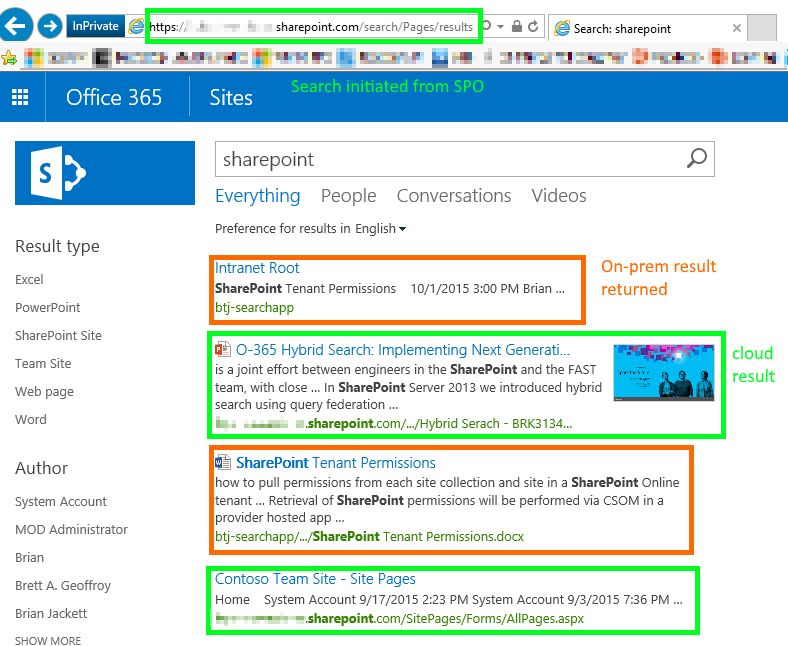 Below we see a SharePoint site that has a SharePoint group Demo Members with Edit permissions assigned. Demo Members has an AD group corpdevelopers as a member. corpdevelopers has a child AD group called corpDevelopersSub with 1 AD user in that sub group. As you can see the script recursively expands the AD hierarchy. It took me 4 years to finally update this script but I‘m happy to get this published. I was able to fix a number of errors and smooth out some rough edges. I plan to develop this into a more full fledged tool over the next year with more features and flexibility (copy permissions, search for individual user or group, optional enumerate lists / items, etc.). If you have any feedback, feature requests, or issues running it please let me know. Enjoy the script!